With a stay at Hotel Delhi Aerocity in New Delhi (South West), you'll be within a 15-minute drive of Aerocity and DLF Cyber City. 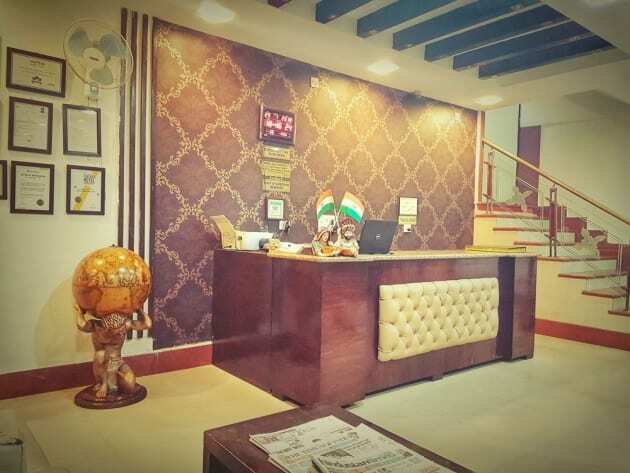 This hotel is 6.5 mi (10.4 km) from Leisure Valley and 7 mi (11.2 km) from Qutub Minar. 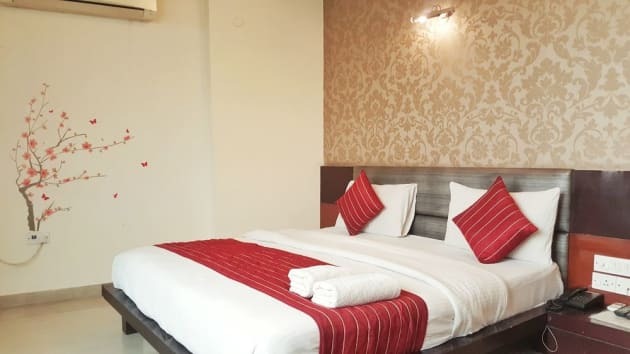 With a stay at Hotel Apra International, you'll be centrally located in New Delhi, within a 15-minute drive of Sir Ganga Ram Hospital and Gurudwara Bangla Sahib. 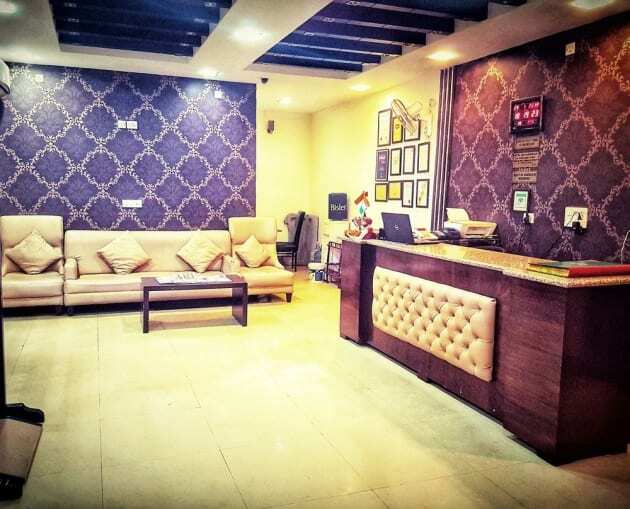 This hotel is 3.3 mi (5.3 km) from Jama Masjid and 4.6 mi (7.5 km) from Chandni Chowk. Make yourself at home in one of the 20 guestrooms featuring refrigerators and minibars. Cable television is provided for your entertainment. Bathrooms have showers and complimentary toiletries. Conveniences include coffee/tea makers and a turndown service. 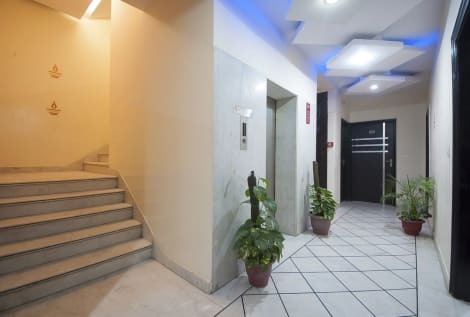 A stay at Hotel Bright places you in the heart of New Delhi, just a 5-minute walk from Kasturba Gandhi Marg and within a 5-minute drive of Jantar Mantar. 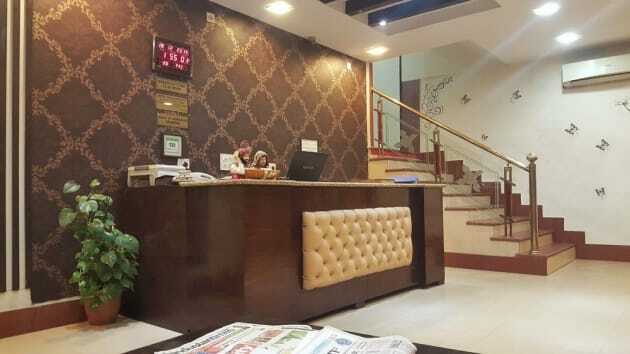 This hotel is 2 mi (3.2 km) from India Gate and 2.6 mi (4.2 km) from Jama Masjid. This hotel was built in 2014.